If you’re anything like me, many of your weekends are punctuated by tissues, chocolate and the occasional hysterical call to one of your best friends as you hiccup your explanation for why this book just broke your heart. If you’re anything like me, you’re constantly on the hunt for those moving gems of literature that transcend the typical ones other may read, the ones that evoke that burn in your throat and a whirling mind. Most importantly, the ones that give rise to tears. Crying, however painful it may be, is extremely cathartic. Need to let some steam off? In a particularly melancholy mood? Fear no more! 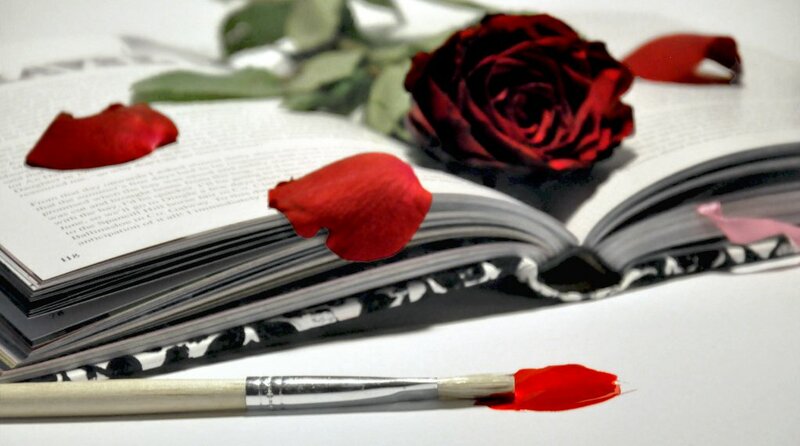 Here is a list of devastating, profound books that will hurt so good. 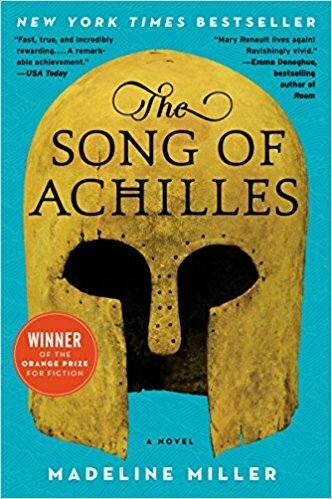 Song of Achilles is a gorgeous retelling of the Iliad following the chronology of Achilles and is told through the eyes of his lover and dearest companion, Patroclus. You absolutely do not need to read the Iliad or know an exorbitant amount of mythology to get sucked into this masterpiece. Madeline Miller’s voice is compelling and lyrical throughout, weaving every terribly perfect emotion with expert precision. This is the epitome of a Greek tragedy. 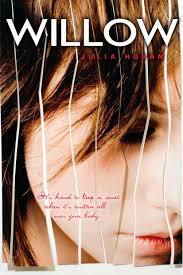 Read this book and read it again, but be warned: You won’t be able to function for at least three days afterwards. 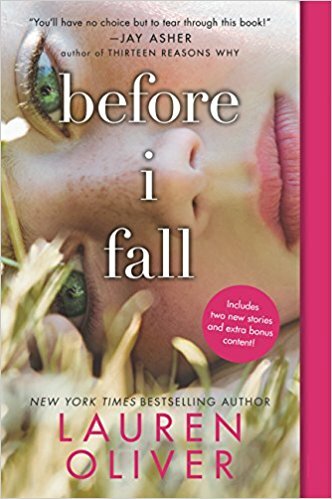 Jennifer Niven does an exemplary job writing the wrenching story of Theodore Finch, a seemingly indifferent, blue-eyed delinquent, and Violet Markey, a savvy writer itching to leave her home behind. Both could never be more different, except for one thing: They’re both broken. 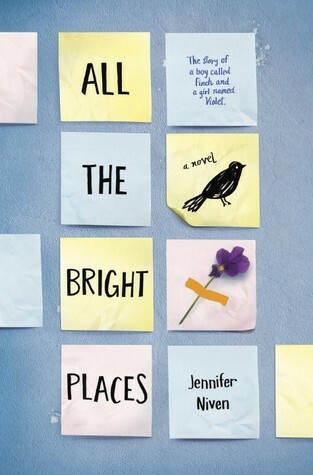 All the Bright Places grapples with the gritty darkness of mental illness and tragedy, the light Finch and Violet find in each other and the miraculous connection of their jagged edges. Samantha Kingston lives the picture-perfect life, until that fateful night on February 12, dubbed “Cupid Day,” when she dies in a car crash. She wakes up, only to be forced to relive that same day seven times over. Along the way, she undergoes astronomical realizations about the effects of her actions and words, especially for Juliette Sykes who is a victim of her and her friend’s bullying, and Kent, an almost-forgotten childhood friend. This jaw-dropping book explores the repercussions of cruelty, spans themes of friendship and love and raises questions about morality and society. Willow is a high-school girl afflicted with the deaths of both her parents, which she believes to be her fault. Now residing with her older brother and his wife, the relationship between them sorrowful and tense, Willow finds solace in her razors, in the pain that helps her manage her grief. Then Guy comes, a complex and kind boy who reaches into her heart and tears down the barriers she’s built, repairing the breaks in her. Along the way, she discovers the strength that comes from living. If you are currently struggling with depression or a similar mental condition, please consider that this might not be for you and proceed with extreme caution, as some scenes can be relatively graphic. 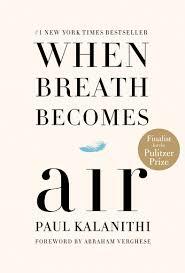 Last but most definitely not least is a memoir written by Paul Kalanithi, an accomplished writer and neurosurgeon-neuroscientist from Stanford who passed away in 2015. Paul narrates his journey, from being a curious child to lying in his hospital bed, on overcoming the internal and external hardships that terminal lung cancer gave rise to. His story is incredibly raw, his writing cutting straight to the core and yet his mind is the true gold. Paul contemplates the relationship between the healer and the patient, life and death and everything in between. If you’re looking for something enlightened and emotional at once, this is a must-read. You will never feel more attuned to your life and your loved ones.